After three years of being a single dad with not a lot of spare time I had slowed down way to much and something had to give. Combine that with shift work and way too much drinking something had to give it was time for a change. The first session with Shannon really rammed home how unfit I was but made me more determined to keep going. Fast forward 6 months I have lost 20kg and am stronger fitter and most importantly happier then ever! It has not been just a change of activity but a total change of lifestyle that would not have been possible without Shannon and Tuppence pushing me all the way with nothing but encouragement and support. Also I have made a new group of friends that I’m sure will have for life. 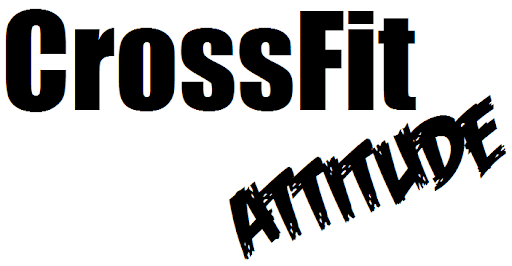 I would recommend CrossFit Attitude to anyone who wants to change their lives and have fun. Just take the first step and go. You won’t regret it! – Greg was looking for some variety in his training and to learn the Olympic lifts, while Lynda was looking for a strength and cardio workout that would help her lose weight. CFA has exceeded both of our expectations. The workouts are physically and mentally demanding, with a level of intensity that pushes us well past what we thought we were capable of. The constant variety in workouts keeps training interesting – there’s no chance to be bored or feel like we’re just going through the motions of the same old workout. Shannon and the CFA staff are professional, passionate about what they do, and interested in our progress. We never feel like we’re left to our own devices, but rather that the coaches are making sure that we’re working out safely and encouraging us to push ourselves to our limits.We’ve made many good friends amongst the other gym members and with the coaching staff. 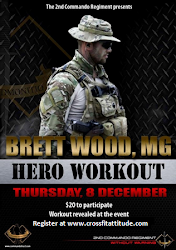 – Training at CFA works! I started training at CFA as a way of preparing for the coming local AFL season and to lose weight to take up amateur boxing. When I first started training at CFA on the 1st of November 2009 I weighed in at 95.6kgs. For the next 2 months I trained 4-5 times a week at CFA and along with healthy eating tips- provided by CFA trainer Shannon I was able to lose 9 kgs by Christmas 2009. Now April 2010 I currently weigh 83kgs (total loss of 12.6kgs). 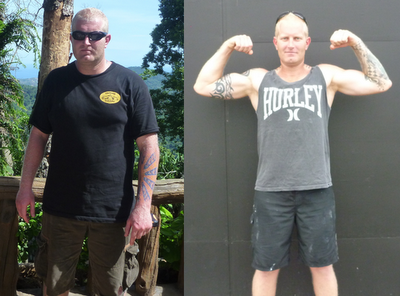 During my 6 months of training at CFA I have not only lost weight - I am stronger and fitter than ever. I have slowly seen my work-out times improve. I am able to lift increased weight due to my strength increasing. And I have met many great friends as well. I would not have been able to do this without Shannon and the staff at CFA. Their encouragement and motivation during work-outs provided me with the drive to achieve what I have. I find the staff at CFA professional, knowledgeable in providing training for people with different expectations and fitness levels. The environment at CFA is very social and I have met many friends during my association with CFA. I enjoy the variety whilst knowing each work-out will push my body to its maximum capability.